Mission is one of Wellspring's key values. 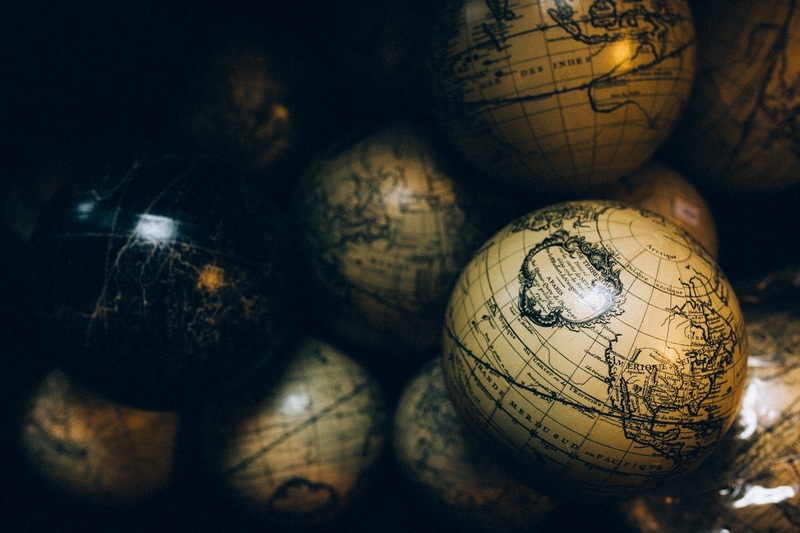 We believe the church is meant to have an impact on the world around us (locally and globally). We are to be a blessing and a light. 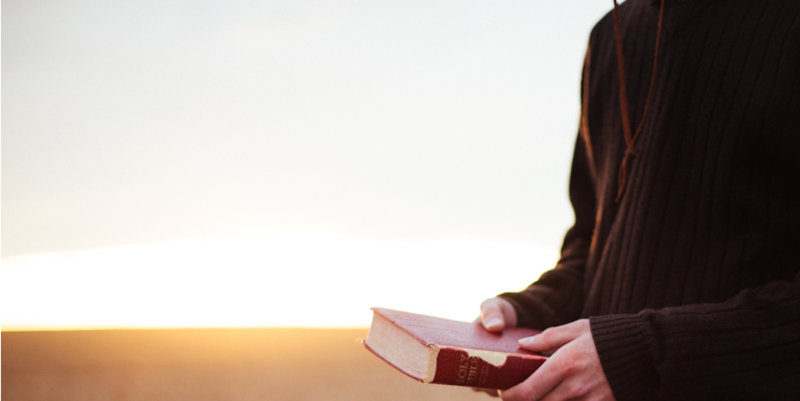 We follow Jesus' two great commands and believe we are called to first love God and second love others. 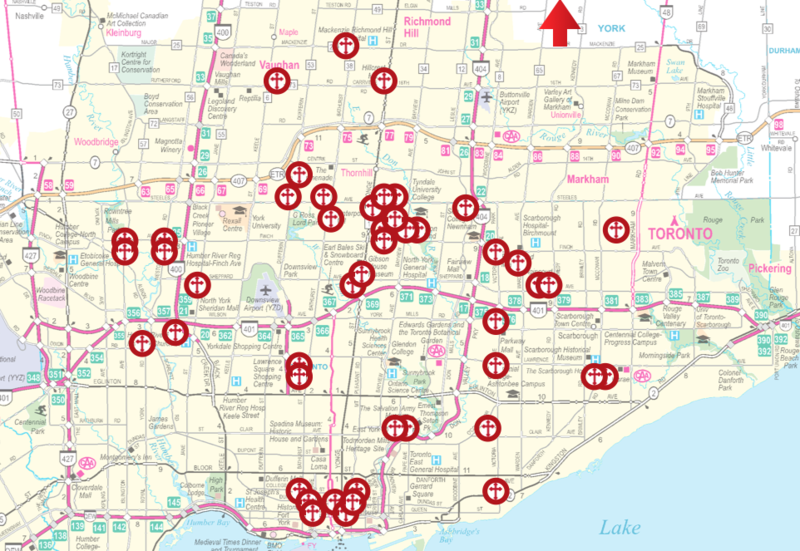 At Wellspring we understand that God has scattered us ‍‍‍across the GTA to spread His blessings. "Walk in a manner worthy of the calling to which you have been called, with all humility and gentleness, with patience, bearing with one another in love, eager to maintain the unity of the Spirit in the bond of peace. 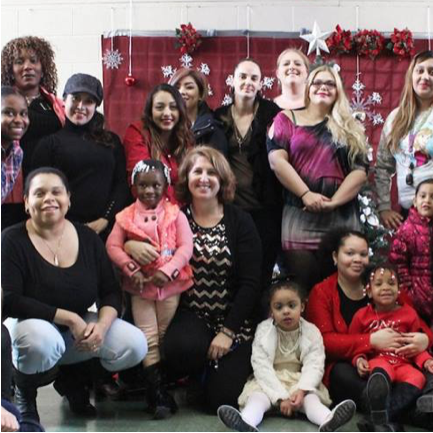 There is one body and one Spirit - just as you were called to the one hope that belongs to your call - one Lord, one faith, one baptism..."
With the Willowtree Community so close to Wellspring, our partnership with Toronto City Mission has been a great opportunity for us to affect our local geographic community. 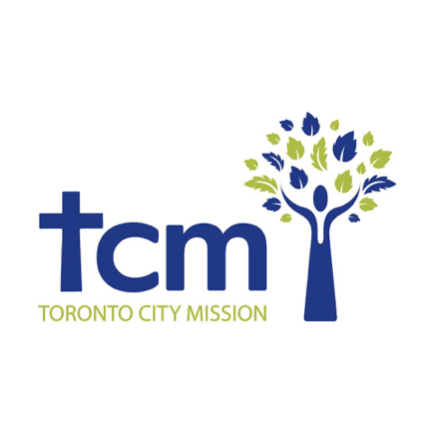 Throughout the week TCM runs their Willowtree programming at Wellspring, with volunteers from our community also contributing to their tutoring, drop in, and other kids programs. 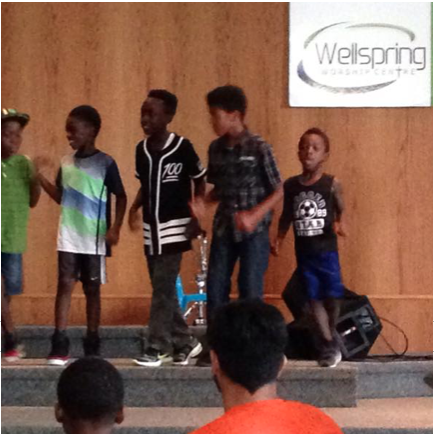 In the summer TCM also runs their Willowtree summer Sonshine Day Camp at Wellspring. If you're interested in knowing more about the partnership bwtween TCM and Wellspring you can contact our Ministry Coordinator. We [I] would like to begin by acknowledging that the land on which we gather is the traditional territory of the Haudenosaunee, the Métis, and most recently, the territory of the Mississaugas of the New Credit First Nation. The territory was the subject of the Dish With One Spoon Wampum Belt Covenant, an agreement between the‍‍‍ Iroquois Confederacy and the Ojibwe and allied nations to peaceably share and care for the resources around the Great Lakes. This territory is also covered by the Upper Canada Treaties. Today, the meeting place of Toronto (from the Haudenosaunee word Tkaronto) is still the home to many Indigenous people from across Turtle Island and we are grateful to have the opportunity to work/present in this territory. 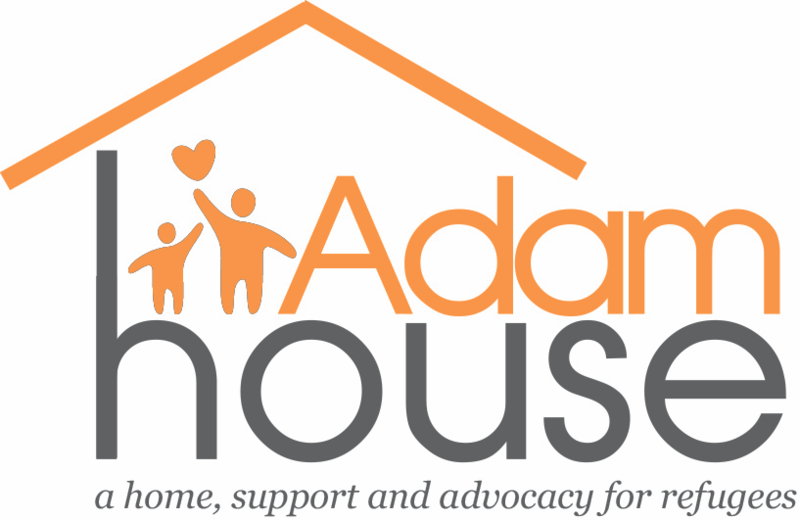 We are glad to partner with Adam House, as they serve Toronto's refugee community. 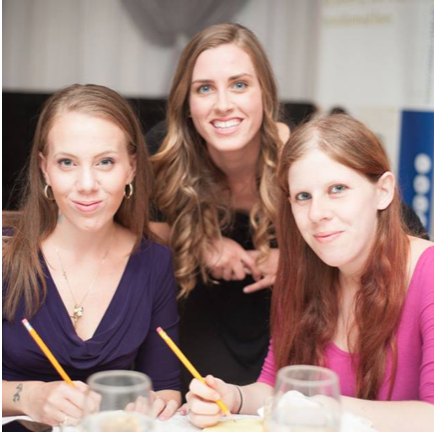 If you are interested in joining our Adam House meal team, contact the Ministry C‍‍‍oordinator. 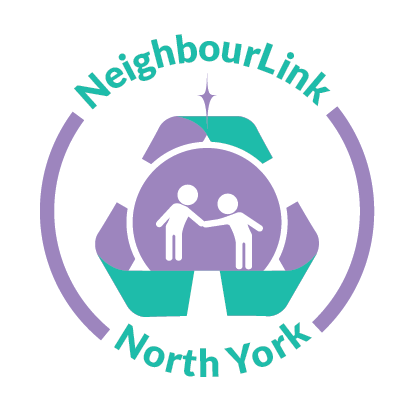 Wellspring is one of NeighbourLink North York's supporting churches. We also provide Neigh‍‍‍bourLink with office space in our building. If you're interested in their work, feel free to visit. Wells‍‍‍pring also supports the work of Power to Change and Youth Unlimited.